I received a ‘gift’ from Nintendo the other week on my 3DS; the much-hyped Pokemon Shuffle. Now as I’ve never really played one of the actual games, my experience with the iconic franchise doesn’t extend much beyond semi-regular viewing of the cartoons in my teens (along with a bang-on impression of Bulbasaur’s voice) so I wasn’t sure what to expect with this ‘free-to-play’ puzzle title. Ahh, free-to-play. We’ve all got opinions on freemium games, haven’t we. Some say it’s a clever use of in-game mechanics to reward the more devoted fans with the chance to play as much as they like, while others see it as a cynical cash grab driven by game companies who simply need to spin their franchises into a big pile of moneys, plural. People can, and do, spend a lot of moneys on these games as a result. Whether it’s the disposable income or just phenomenal levels of fandom for the games, it does happen. I get that Candy Crush Saga and the like can be addictive games to certain players, really I do. But I’m not the type of gamer who’s willing to spend money on an otherwise completely free game just to get the hearts, jewels and extra lives which I can get just as easily by spending my time, rather than my money, waiting to play again. And of all the guilty parties that try and throw something together in the name of building up their Scrooge McDuck-style coin vaults, Nintendo has become, for me, one of the very worst offenders. In an attempt to get in on that freemium action they’ve released Pokemon Shuffle; where you gotta catch ‘em all within a set number of moves by matching Pokemon symbols into rows of three or more. 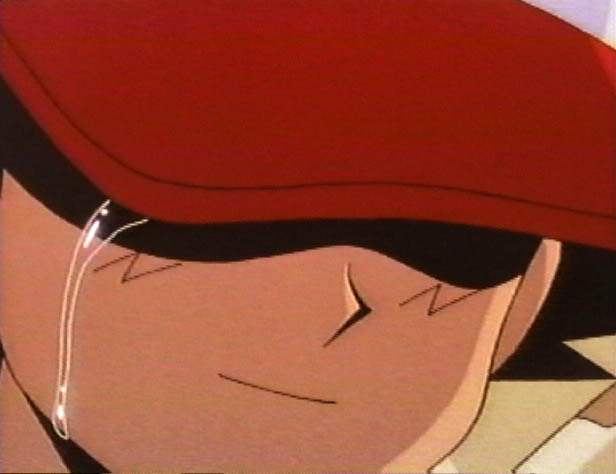 Once you’ve won the battle, you get to tap the screen to throw out your Pokeball and, if you’ve finished the fight with enough moves to spare/have gained enough points, you’ll catch ‘em. But if you need a little competitive edge – and god how I hate that the very definition of ‘competitive edge’ has become this – you can always do a cheeky couple of microtransactions to boost your catching power or buy another few lives. Really. It is such a waste of time. No denying it looks gorgeous – we all know Nintendo can make a game look amazing. After all, the gorgeous graphics they continue to develop is 33% of how they’ve survived the various console wars for all these years. Sadly the other two thirds – accessibility and originality – are absolutely nowhere to be found here. So let’s address each guilty count. Originality, that’s simple enough – Nintendo has made a business decision to keep nipping at players’ pockets by creating this godawful attempt at a Candy Crush clone, and used one of their very best franchises to do so. Pokemon is simply one of the best game concepts of all time, and even their bi-annual glorified roster updates do very well as there’s always a new hook to keep the audience interested. Accessibility – the same thing that got a whole new generation of players off their arses and playing some Wii Tennis; the simple yet genius concepts, rewriting the rules of every genre they try their hand at. There’s a reason Nintendo was the first love of a hell of a lot of people, and that’s because Nintendo continually changed the game. Now, by charging you money to get ahead in Pokemon Shuffle, they’re actually blocking access to 99.9% of people who otherwise are enjoying the game but don’t fancy stumping up for an extra life. At best it’s an unusual approach, at worst it’s tantamount to exclusion. But with the recent announcement that Nintendo’s branching into mobile games – signing a partnership with a leading Japanese mobile developer rather than taking time they don’t have to establish an in-house operation – this sort of thing could come to have been expected sooner or later anyway. 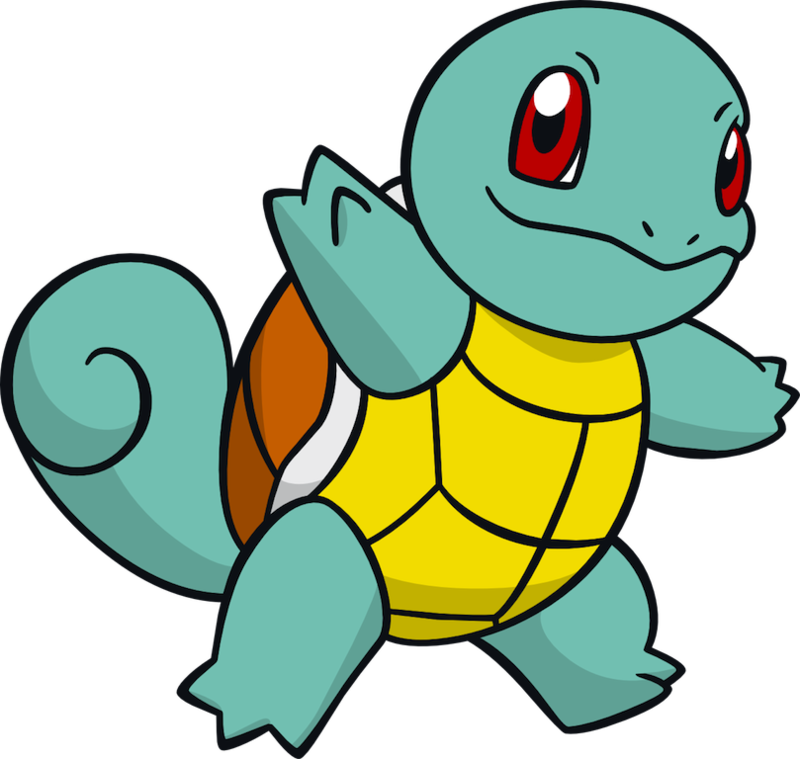 Here’s a picture of Squirtle to cheers us all up. For the die-hards it’s a tentative step in the depressing direction that former nemesis SEGA ended up taking – these days it seems you’re never more than ten feet away from a new Crazy Taxi conversion – but if there’s one thing Nintendo knows how to do, it’s diversify. Let’s just hope that the next step isn’t as equally backwards and debasing as Pokemon Shuffle.